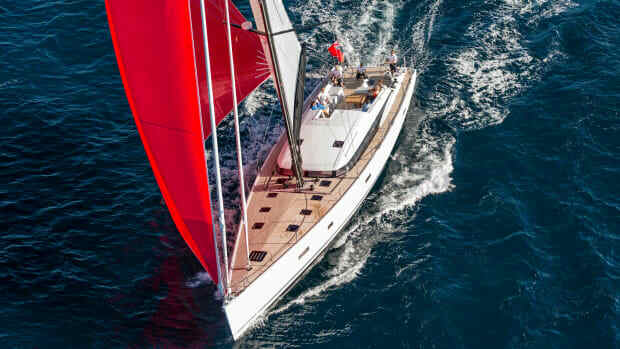 The CNB 76 sailing yacht arrives in the United States packing French flair, generous amenities and appealing performance. 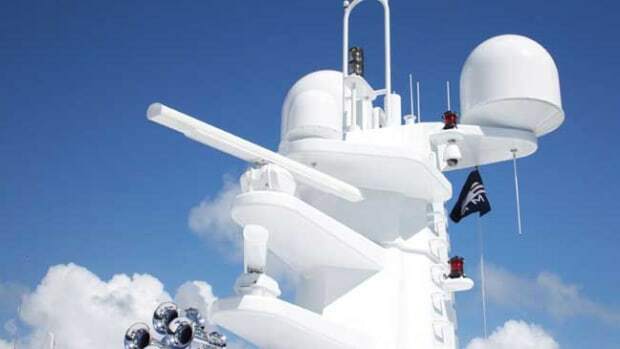 The YXT 20-Meter is designed to emphasize the leisure aspect of seagoing and yachting with several features allowing for toys requested by the owner of the mothership. 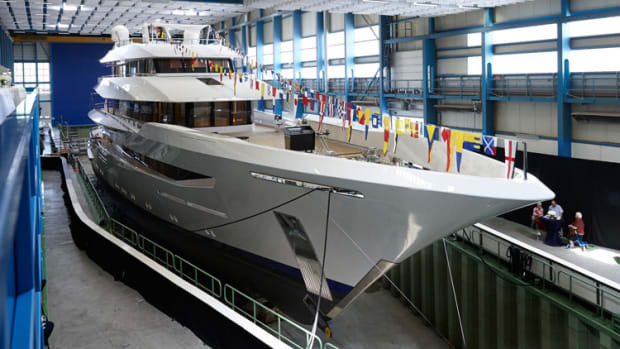 Moonen Shipyards has delivered the first hull of its semi-custom Caribbean series. 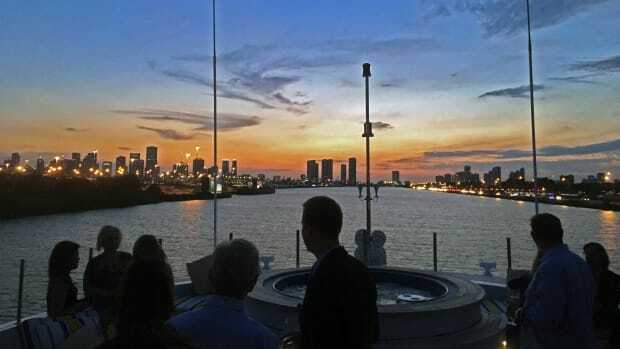 Welcome aboard, Fort Lauderdale. 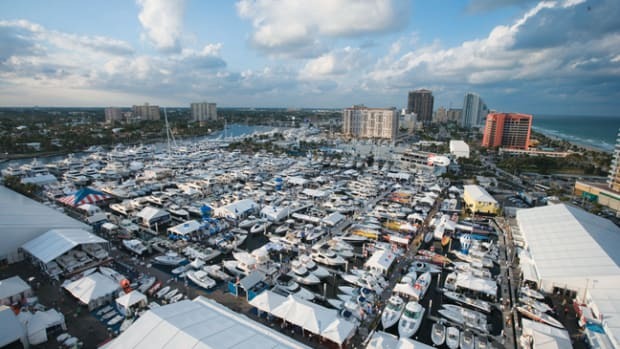 Here's everything you need to navigate the 2015 Fort Lauderdale International Boat Show. 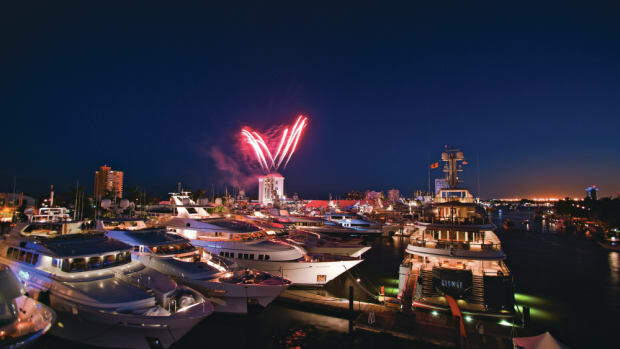 The newest iteration of the Galeon 700 owes its looks to Tony Castro and the Galeon shipyard, and now it comes with a flybridge. 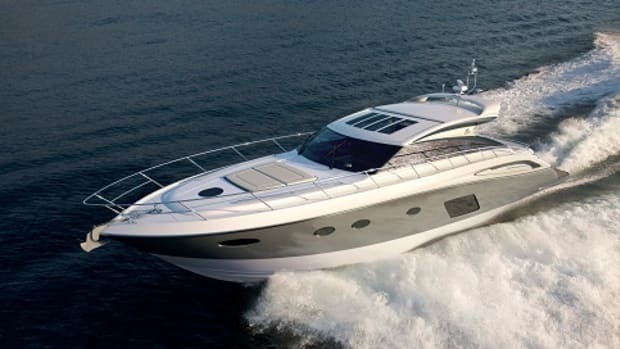 A sea trial onboard convinced us that the Polish builder knows just how to thrill. 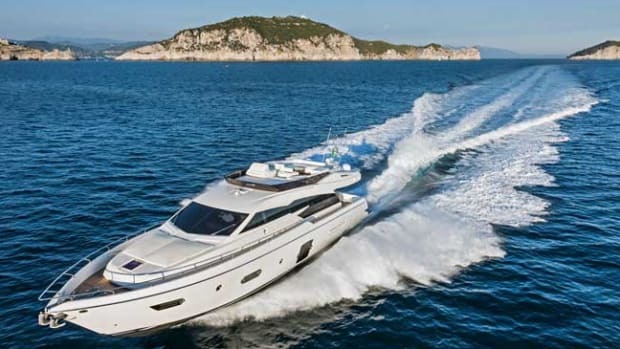 The new Ferretti 870 is available in two options: roll bar or a hard top over the flybridge. 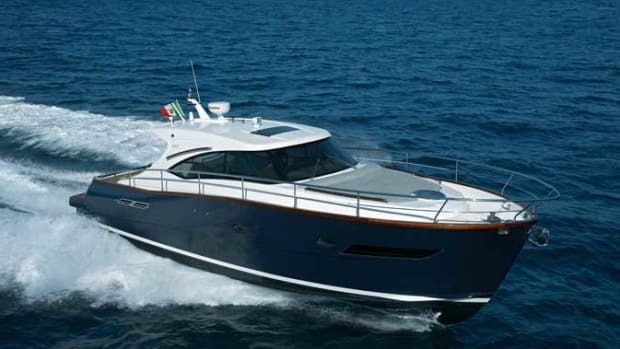 Either way, the flybridge is attractive, with lounging space aplenty, dinette and exterior helm. The Jacuzzi aft can be used to cool off or, topped up with cushion, to expand the already large sunpad. 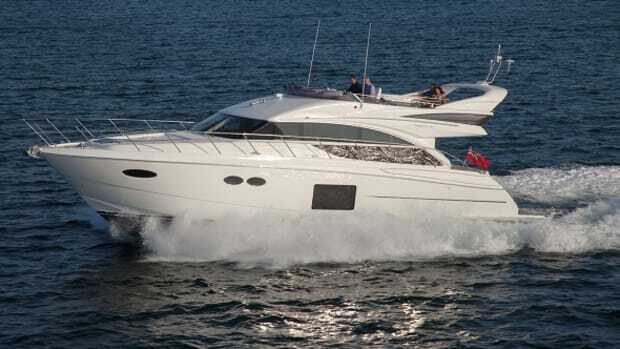 Conceived as a yacht to appeal to yachtsmen of many tastes, the new Predator 80 will make a noted appearance in Miami. Sleek lines and an aggressive stance give the Predator power to draw the eye, but the details may be enough to keep it there. 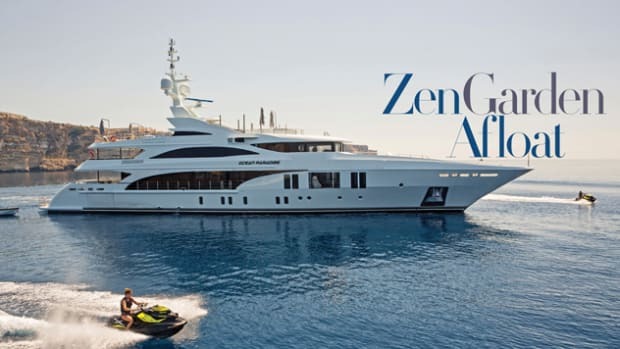 Determined to provide the best every day life on board has to offer, Outer Reef introduces a new layout option for its Outer Reef 720, called Deluxbridge. 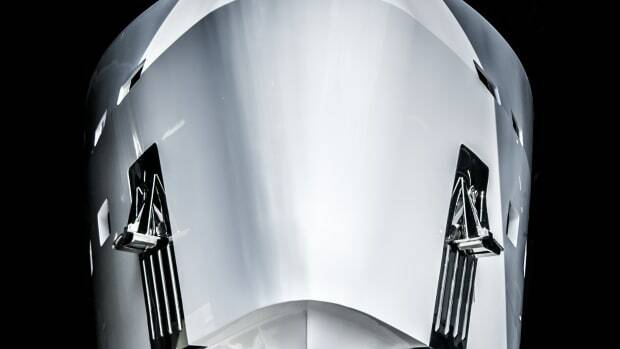 This design moves the helm to the upper deck and pairs it with a comfortable L-shaped settee. 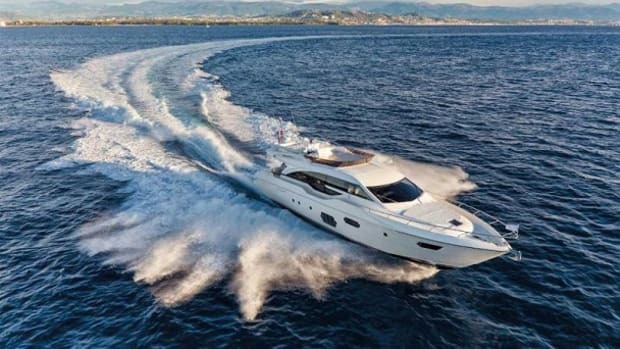 The Ferretti 690 (the result of the usual collaboration between Studio Zuccon International Project, Advanced Yacht Technology (AYT) and Centro Stile Ferretti group) is sleek and sporty. 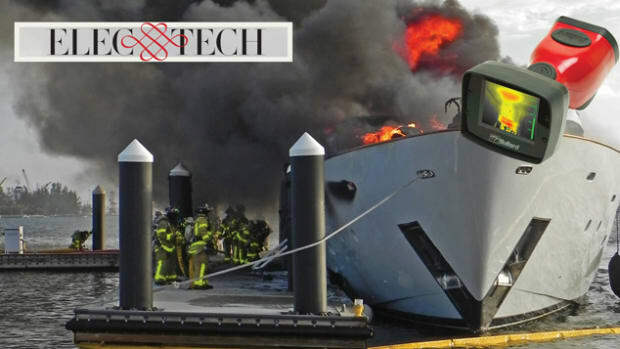 The design gives the exterior a distinct look and brings more light into the yacht. 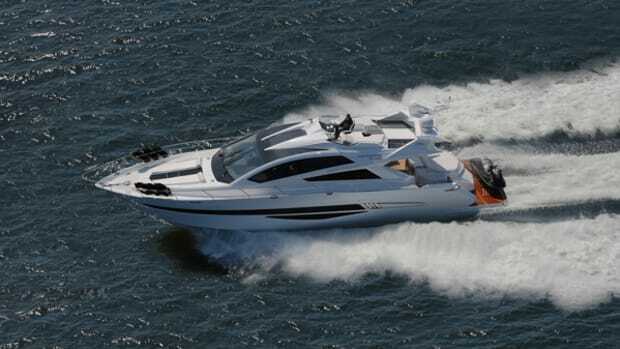 Like the new 550, Prestige’s new 620 is available in both a sport (620S) and flybridge (620) model. 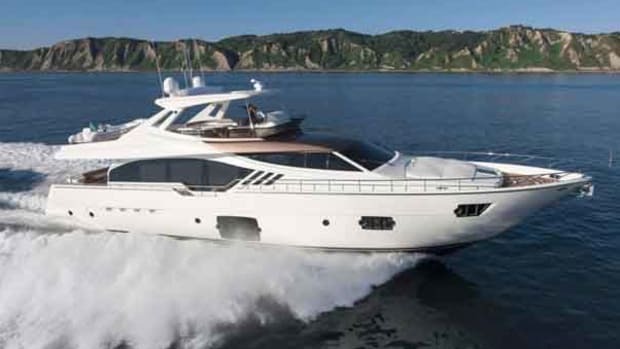 Built with a full beam master suite amidships and two guest cabins forward on the lower deck, both versions of the 620 can comfortably sleep six. 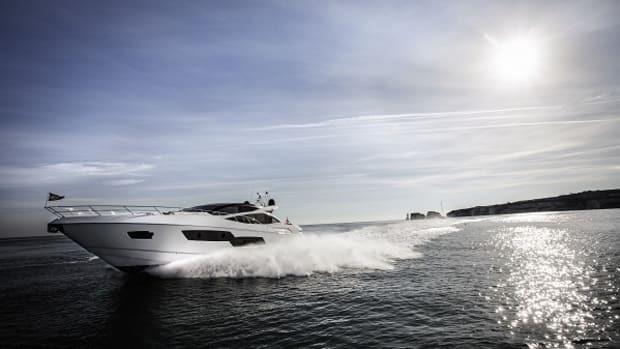 Sporty and stylish, the new Princess V62-S expands the shipyard’s V Class series. 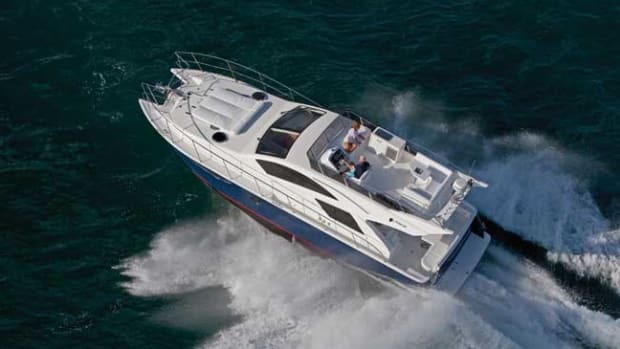 With a low profile and sleek lines, the V62-S spreads the usual features and accommodations across two decks. 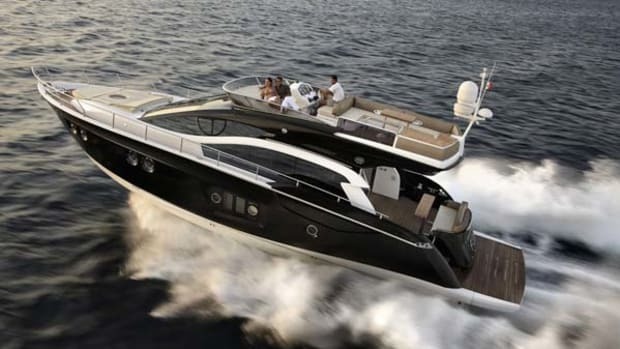 The new Princess 56 is a lot of yacht fit in a hull shorter than 60 feet. 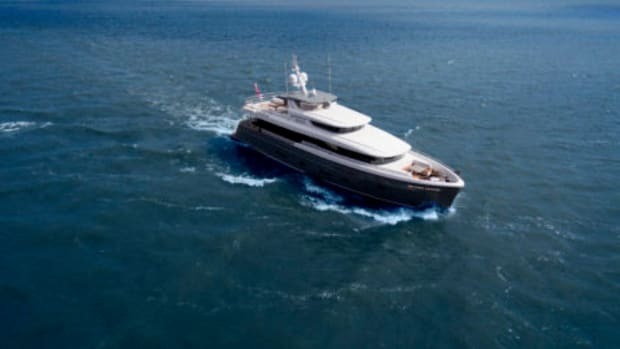 The open flybridge includes two J-shaped seating areas, one surrounding a table for meals under the sky and the other close to the upper helm station. Recognizably Sessa, this new flybridge model designed by Christian Grande will ply US waters for the first time at the Miami show. 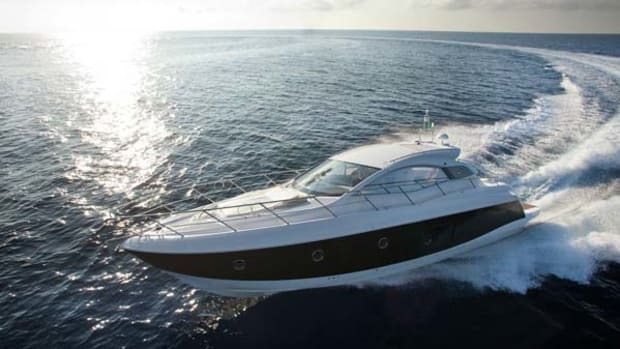 Based in Italy, Sessa Marine responded to customers’ requests for an open version of the C43 with its new C44. Available in two maindeck layouts, the C44 offers a spacious platform for entertaining small or large groups. 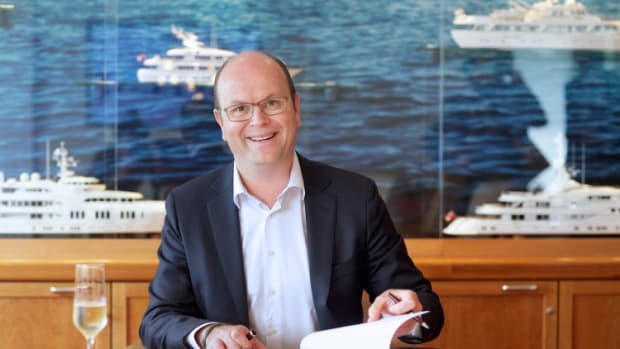 Austin Parker’s recognizable style is obvious in the AP42 Open, a compact hull that can easily serve as a tender to a large yacht or a cabin cruiser in its own right. 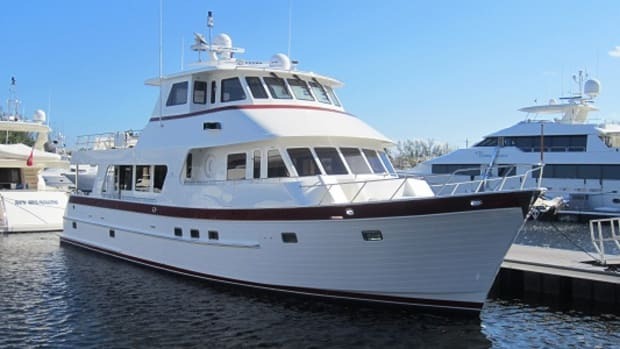 The main deck has a spacious open-air aft deck leading into the salon/dining area with full galley and helm station.